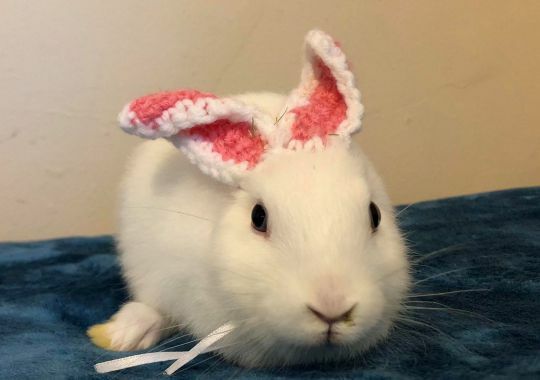 Knitting really does improve well-being https://metro.co.uk/2018/10/12/a-bunny-born-with-no-ears-gets-knitted-replacements-8030943. Even if you’re not a rabbit and you don’t wear knitted ears, you are still very welcome to join us for the Knitting History Forum Conference on Saturday 17th November 2018. Click through to read more : http://knittinghistory.co.uk/conferences/knitting-history-conference-2018/. Previous Previous post: “The women knit and share their secrets with one another”?